Debra Ferullo knows a thing or two about makeup: She works with celebs like Heidi Klum and Jaime King, and she’s been Drew Barrymore’s go-to artist for years. She even helped the Santa Clarita Diet star develop the formulas for her editor-favorite brand Flower Beauty. But today, Ferullo is helping us with a totally different task: finding the best drugstore concealers. How? We laid out dozens of cover-ups—wands, tubes, sticks, rollers, pots—in front of the artist and let her test each and every one. 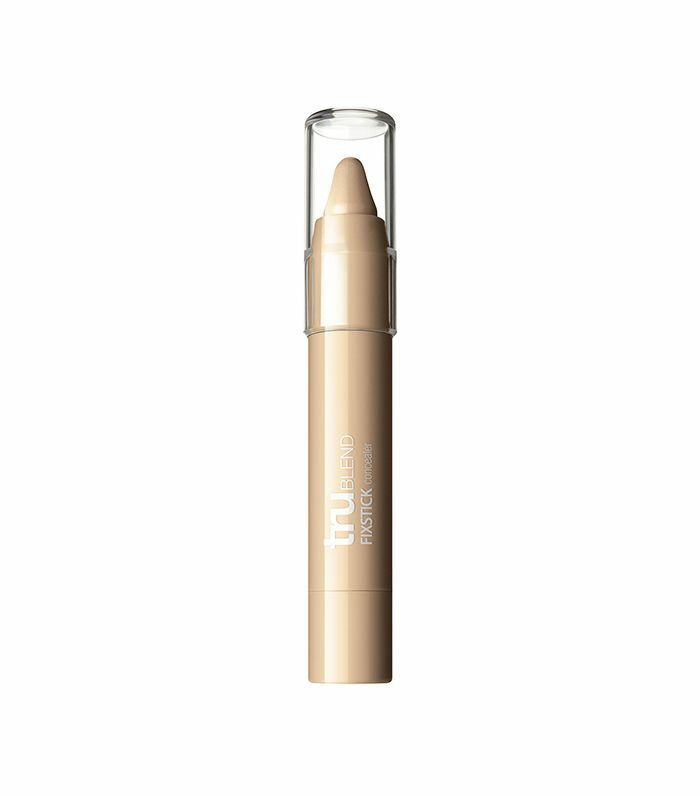 We weren’t surprised this concealer made the top of Ferullo’s list. 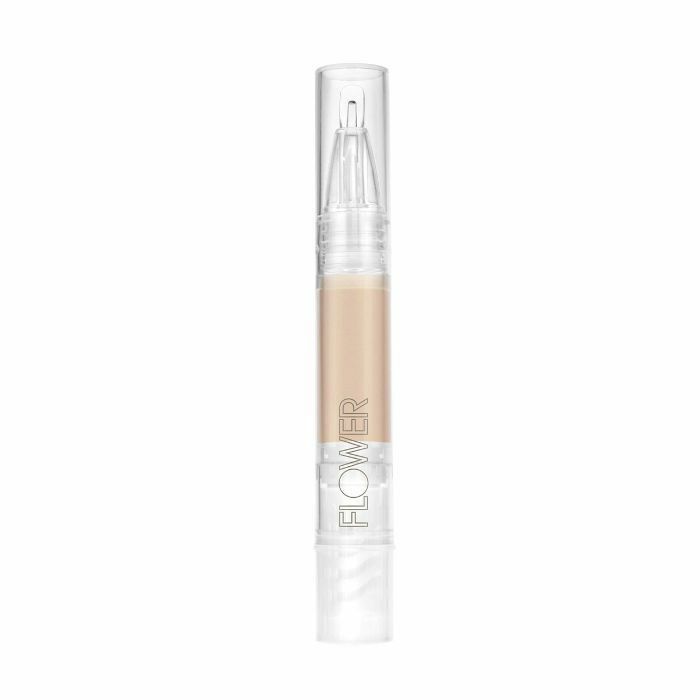 Tested under the harshest lighting conditions, this concealer is undetectable—perfect for covering up a pesky blemish without anyone being the wiser. 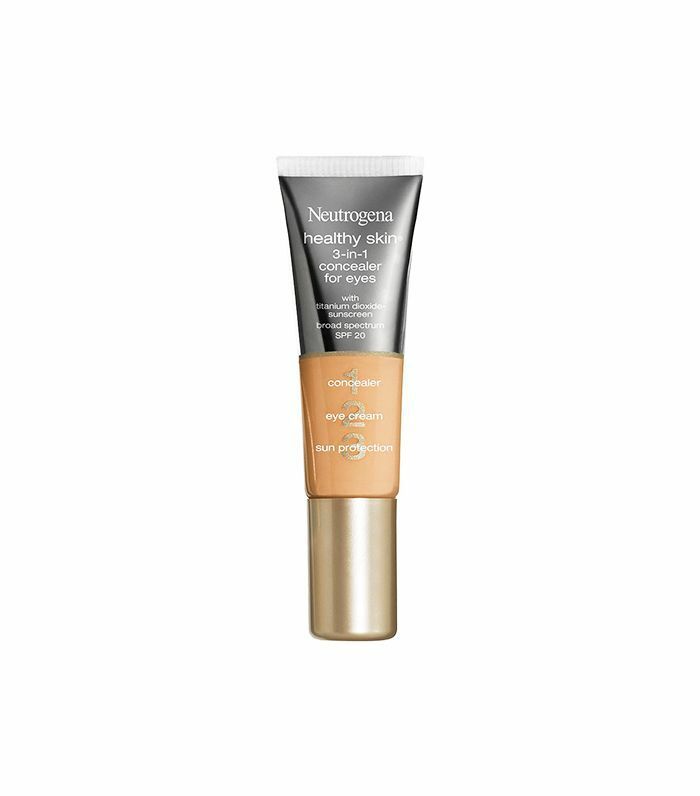 If you prefer to put your concealer on with a brush or sponge, reach for the Neutrogena 3-in-1 Concealer ($10). 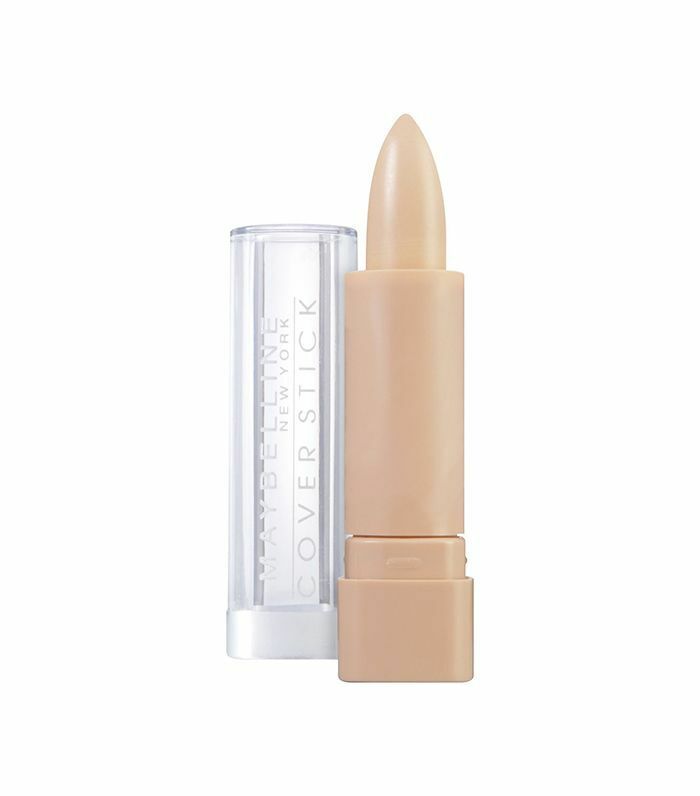 Ferullo loved the medium texture for under the eye area, but it does require a little more work since it’s in a small tube. “It even has SPF,” she says. Ed. 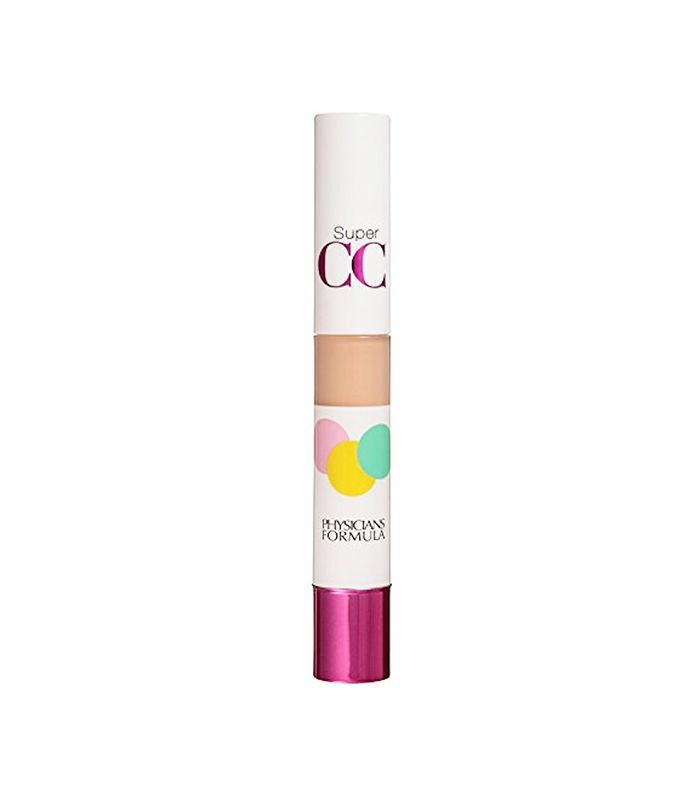 note: This product is no longer available, so consider trying the Lighten Up Concealer Click Pen ($8). For more insider product recommendations, join our Facebook group, The Beauty Line. Just send Byrdie's Facebook page a message and we'll add you!